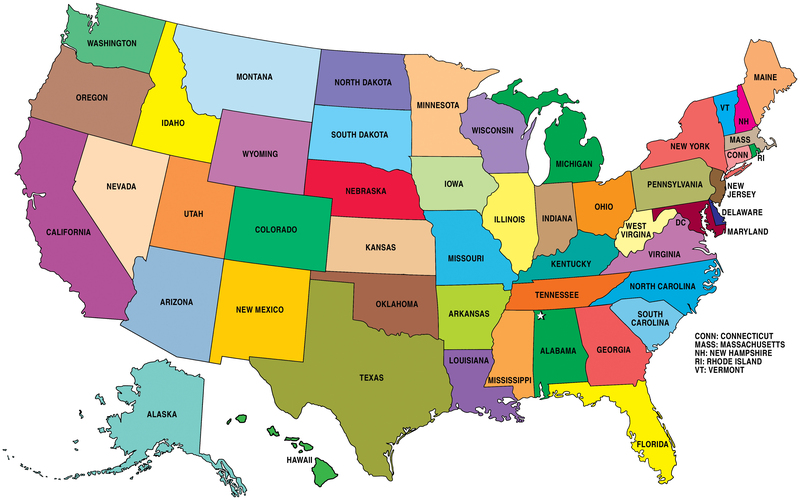 An alphabetical listing of states' criminal & related statutes. Code of Alabama of 1975 as accessible at the Alabama Legislature website. Provided by the Alabama Supreme Court and State Library. 2006, 2009, 2012, & 2013-2015. Alaska Statutes are available at the Alaska State Legislature website. Provides access to Alaska State Statutes. Click TOC under statute navigation. Includes archives dating back to 1993. Arizona Revised Statutes are available at the Arizona State Legislature website. Arkansas Code of 1987 is available at the Arkansas State Legislature website. Access is provided by Lexis. California Laws consisting of 29 titles is available on the California Legislative Information webste. The Colorado Revised Statutes and Court Rules are made available by the LexisNexis Group at the Colorado General Assembly website. Connecticut General Statutes are available on the Connecticut General Assembly Website. They are amended as of Jan. 1, 2015 and accompanied with 2016 supplement. The Delaware Code is available at the Delaware Legislature website. The Delaware Code appearing on this site was prepared by the Division of Research of Legislative Council of the General Assembly with the assistance of the Government Information Center, under the supervision of the Delaware Code Revisors and the editorial staff of LexisNexis, includes all acts effective as of August 11, 2016 up to and including 80 Del. Laws, c. 399. District of Columbia statutory text is available at the District of Columbia Legislature website. Florida Statutes & Constitution are available at the Official Internet Site of Florida Legislature. 2003-2010 available. Prior to 2003 available at the state library archives website.